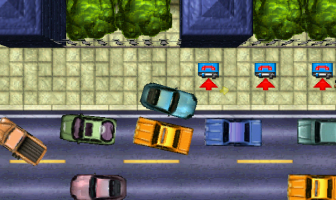 iGrandTheftAuto aims to become the ultimate resource for everything Grand Theft Auto. 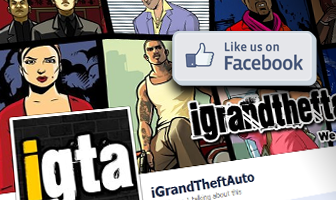 With thousands of images, hundreds of guides, numerous videos and downloads, and over 50,000 members - not to mention a constantly updating stream of news articles - iGrandTheftAuto.com is the place to be if you're a fan of the Grand Theft Auto series. 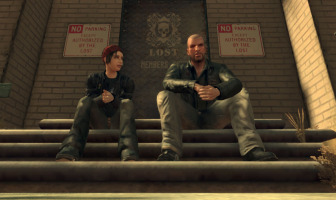 So come on in and join the GTA fun! 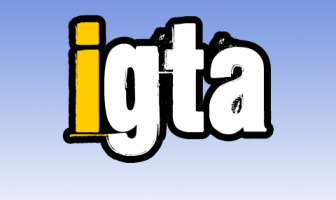 Also be sure to check out iGTA5.com for everything Grand Theft Auto V! 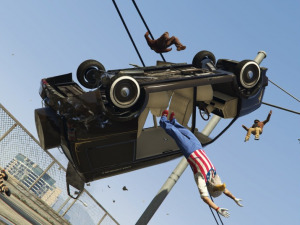 Check out some of the #shenanigans the iGrandTheftAuto Crew has been involved in this past year. From pimps to bikers, there's plenty of fun to go around. Get registered so you can join in with blogs, yearbooks, status updates and plenty more! 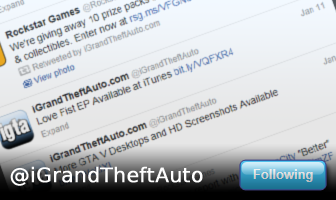 Get news and other random messages from our Twitter profile! Stay informed on all the latest GTA news and enjoy other random musings for the fan in all of us. 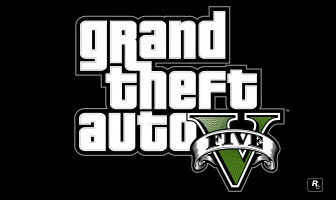 Find out the latest and greatest info about Grand Theft Auto V from our new site, iGTA5.com! Struggling on a mission? Trying to find the pigeons? 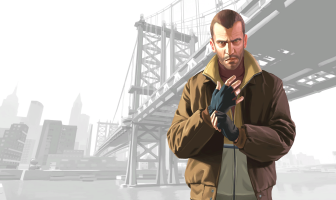 View our GTA IV guides for tips galore! 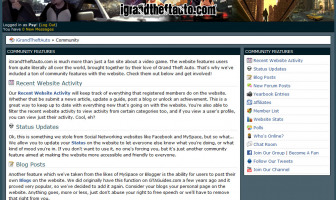 Why not join the chat with over 50,000 members in the Grand Theft Auto forums? Want to share something you've found in GTA quickly? Use our iMaps! Click, add a blip, name it and share! Let us know what you think of the new site!